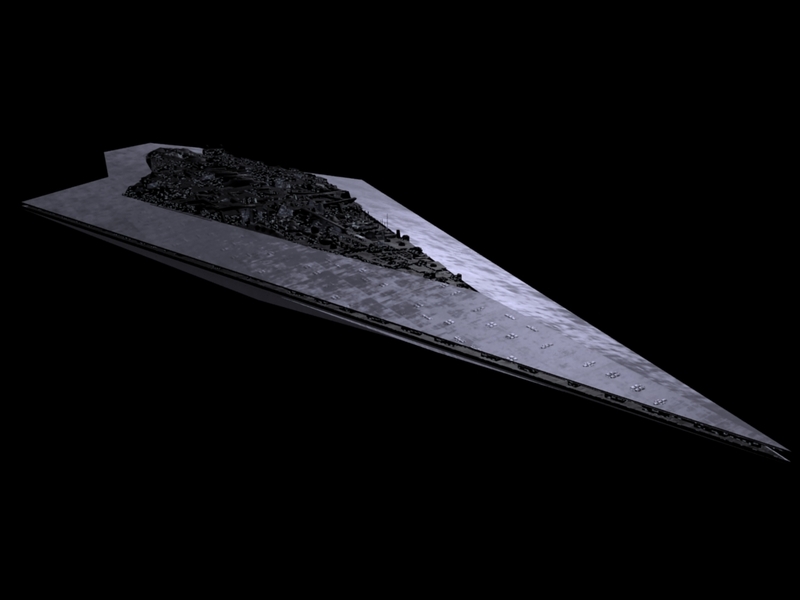 Pictured above is a Super Star Destroyer from the Star Wars universe. 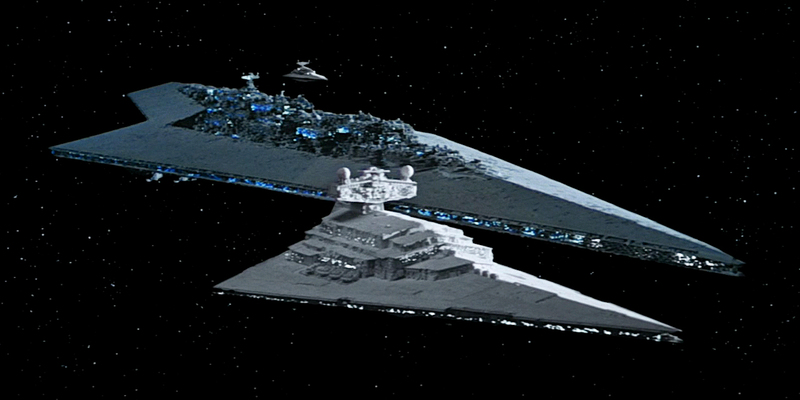 Obviously better than the regular Star Destroyer. The Empire follows the same business model as the iPad. 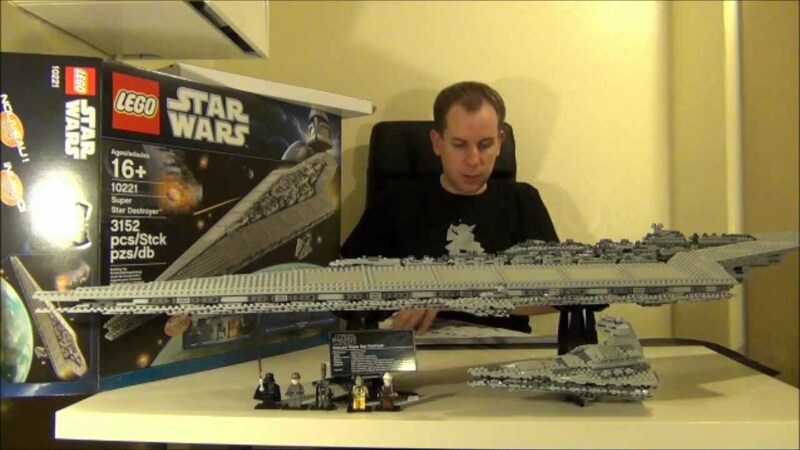 This is a Lego Super Star Destroyer. Here is a Lego Super Star Destroyer and a virgin. May the force be with… your furniture.